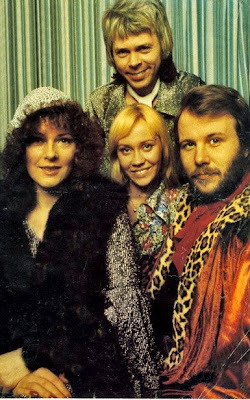 ABBA showing off their stylish wardrobe late 1974. Smile!! Gorgeous Agnetha and Frida in Holland in June 1975. Starting off with ABBA in swimwear while visiting Australia in March 1977.